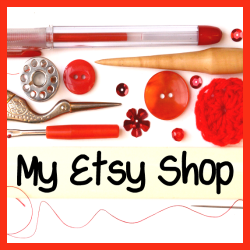 Hi everyone and a warm welcome to this weeks Handmade Monday, our link up. 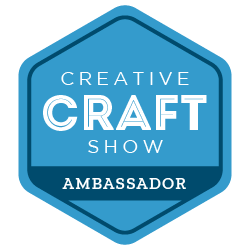 It's a place for creative bloggers to share their creative projects, tutorials and recipes and a great way to browse for some new ideas. I've had fun this week doing some special commission embroideries for a friend, she'd seen something online and asked if I could make her something similar. She's a very sweary lady so this is not at all family friendly, hence the editing. Simple stitches but fun to do. They just need popping into a hoop and they'll be ready to hand over. 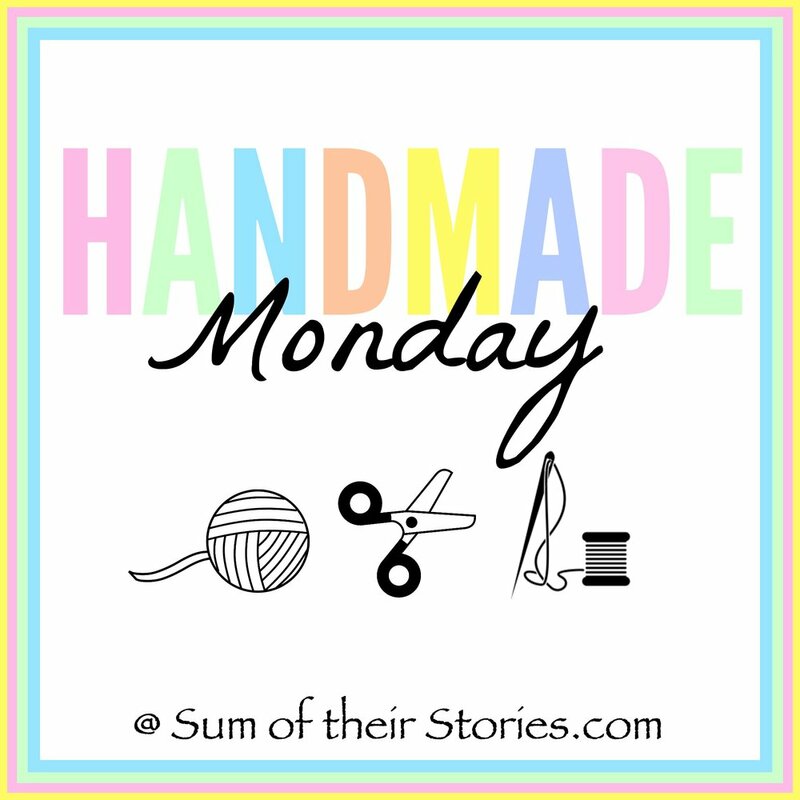 Here are the features from last week's Handmade Monday. I've picked a couple of blankets this week, one knit and one crochet. The Blue Elephants shared this beautiful cable blanket/throw pattern. I love cable knits and it was always a favourite of my mum's. This crochet blanket from Haekelfieber Austria is so beautiful and such a fun technique. You crochet the white base first then add the colour afterwards.